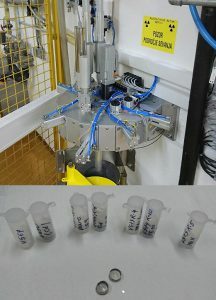 On 1-3 October, the second e-SiCure project meeting will be held in Ljubljana, Slovenia at Jozef Stefan Institute. We made a simple demonstration of our project at public presentation during the Open Day event at Rudjer Boskovic Institute. 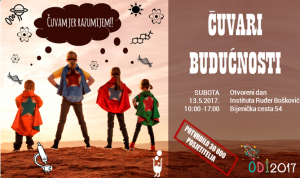 e-SiCure project will be presented during the public event at Rudjer Boskovic Institute, “Open Day 2017“. We present Tomislav Brodar. 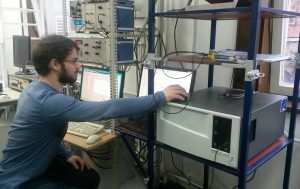 An excellent student working on the electrical characterization of 4H-SiC SBD’s for his Master’s thesis at RBI. 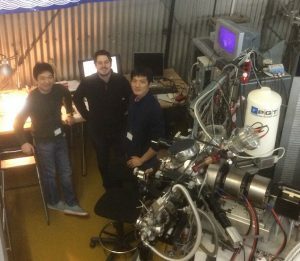 We proudly present our student stipend recipient, Satoshi Mitomo. 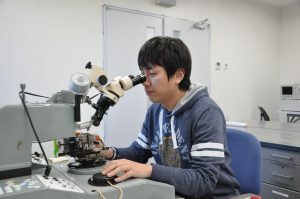 He is working in Takeshi Ohshima’s group at QST. 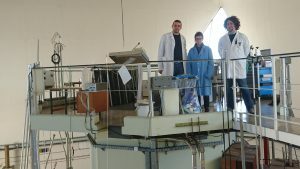 The first neutron irradiation is done. Thanks to our JSI project team. Another research visit, QST project team members at RBI. A first research visit within our project, from RBI to JSI. 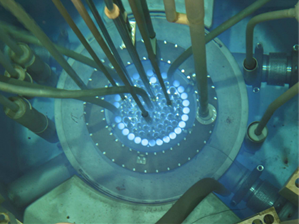 Preparations for the first irradiation at JSI TRIGA reactor.